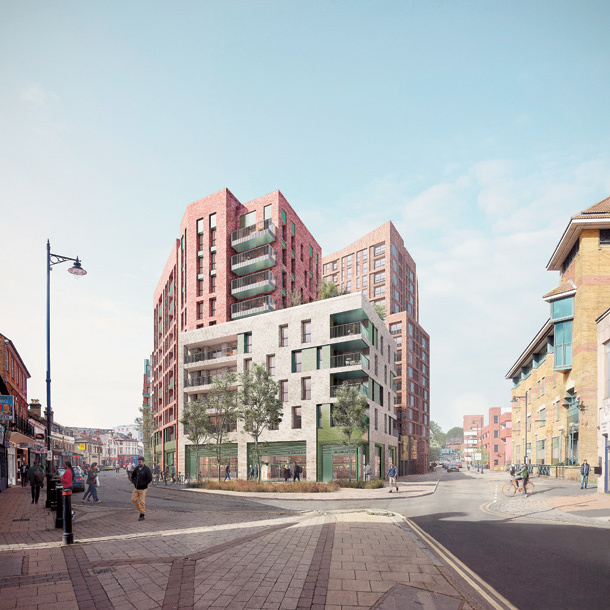 New plans have finally been submitted for the Landing scheme, which is set to transform Maidenhead. If granted the multi-million pound town centre redevelopment will begin work in 2019 and will be finished by the summer of 2022. After many stallings of the development from previous project leader London and Aberdeen in 2015, new developer HUB has been careful to get it right this time. They set up a public exhibition and consultation showing different alternatives of the project, allowing the public to have their say for a better all round plan for the town centre. Prime Minister Theresa May also visisted the exhibition to show her support for the new development, and the diligence of HUB in the planning has paid off. The new plans for the Landing development scheme will see a huge 519 new homes come to Maidenhead in six different buildings, and HUB are very keen to make as many real affordable houses as possible. A key part of the scheme is the 27,000 square feet of communal space, including green spaces, outdoor seating areas, landscaping and trees that will be provided in The Landing. Originally HUB had planned for a ‘hard’ communal space, but after the public consulation, it was agreed that more green spaces would be better suited for the area. In these spaces will be bars, cafés and restaurants providing businessmen and residents the perfect place to relax. Damien Sharkey believes this will encourage people to spend time in the town centre, boosting business and bolstering the local economy. “People want somewhere nice to go and have dinner after work, they want to go and have a drink. We want to keep these public spaces as open as possible, somewhere people can have a sandwich. Along with the communal space, there will be 56,300 square foot of office space and 36,600 square foot of retail, leisure and workspace. The plans also include 239 parking spaces and storage for 590 bicycles. The project would be built on land bordered by Queen Street, King Street and Broadway, which is owned by Smedvig. Mr Sharkey also assured the public that despite the plans for the space and developers changing several times over the years, HUB is confident this plan will be delivered. He said, “Smedvig [the land owner] is on board because of our delivery experience. We have built almost 1,000 homes in the last four years. “We fully intend to be on site early next year. 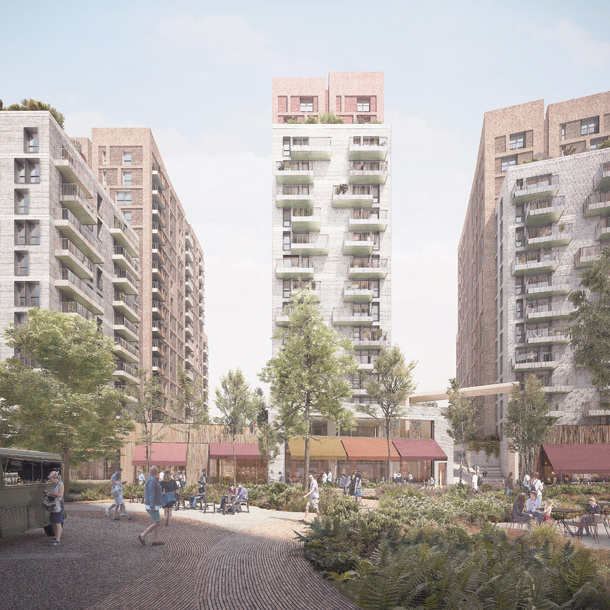 A full planning application is being submitted to the Royal Borough for the first stage of the project, made up of four buildings, while an outline application is going in for phase two, which includes two more buildings. With all of the new developments and investment injections, it is an exciting time for businesses in Maidenhead, and it provides a fantastic opportunity for other companies to set up in Maidenhead too. With the introduction of Crossrail, Maidenhead certainly has a bright future as we will be more connected to London than ever before, prompting trade and business partnerships, pointing to long-term sustainable growth.